Banana chips are authentic snacks of Kerala. Some of the best banana chips are available in the numerous chips and snacks corner of Ernakulam which have collection of various authentic snacks of Kerala along with the tasty banana chips. One can also collect other unique snacks from these shops like khakra, papad, namkeen, appalam, potato wafers and many others. These exclusive snacks are often exported to other states as well as countries but the price here is quite less as compared to other places. Even the products here are extremely authentic as most of the retailers here are manufacturers of these finest banana chips. 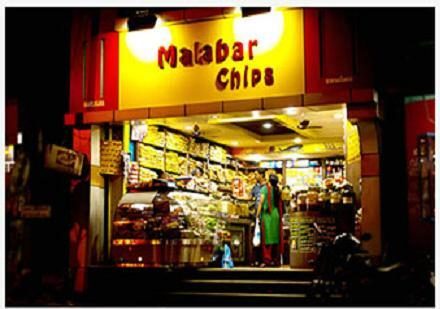 Some of the shops in Ernakulam which have best collection of these chips are listed below for reference.